DENVER, N.C., Aug. 06, 2018 (GLOBE NEWSWIRE) -- Carolina Pool Consultants teams up with Findit, Inc. (OTC Pinksheets:FDIT), owner of Findit.com for its Online Marketing. 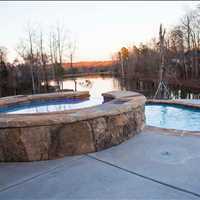 Carolina Pool Consultants, an in-ground concrete gunite pool builder in Denver, North Carolina has been utilizing the services on Findit to enhance their online web presence. 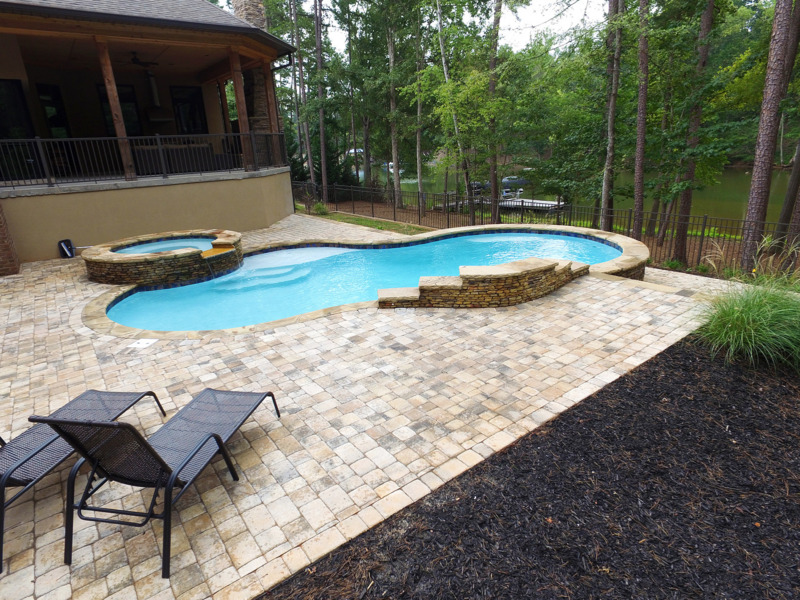 Carolina Pool Consultants specializes in the design and building of in-ground concrete pools in Denver, NC, a suburb of Charlotte, North Carolina. Findit provides our company with a plethora of content through our Findit sites. 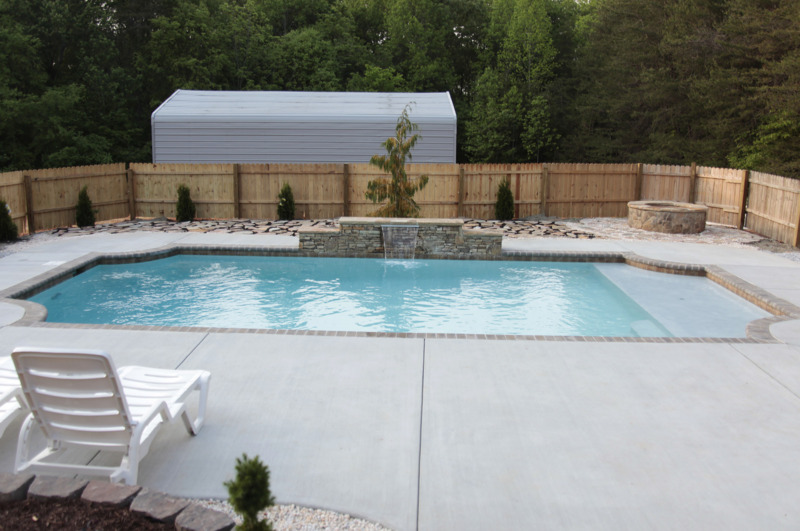 Our Findit sites are geographically targeted by the names of towns where we provide our in-ground concrete pool design and building services. For each town, we have a vanity keyword URL that includes the name of the town and the search term we want to index for. 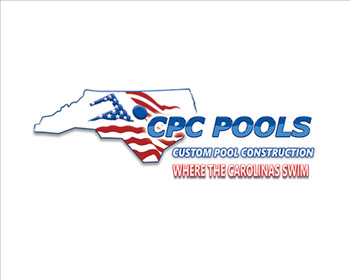 Crystal Goodwin of Carolina Pool Consultants stated, "We worked with other online marketing companies that ran PPC campaigns and hired people in-house to increase our online presence through traditional SEO, landing pages and social networking. None of those forms of marketing have produced the sustainable results we have seen since we engaged Findit." Peter Tosto of Findit stated, "We love to provide tangible search results for our members that choose to engage us to handle some or all of their online marketing. 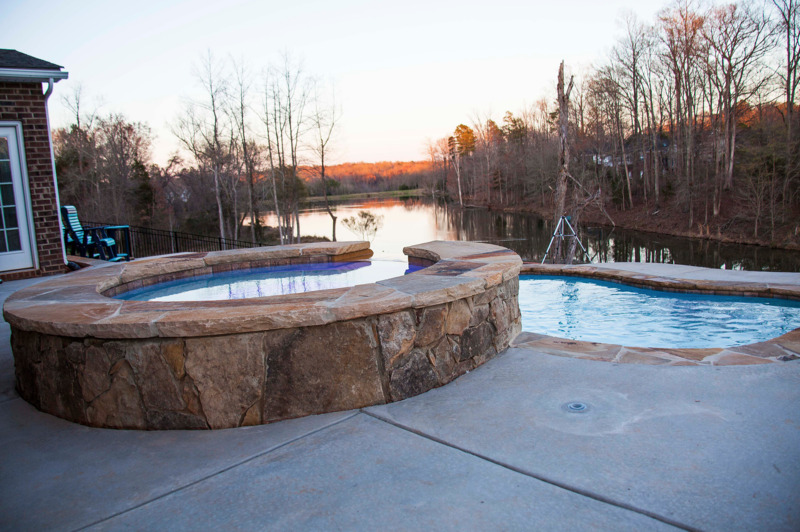 When we first met with Carolina Pool Consultants, we showed them tangible search results we had and still have to this day for American Craftsman Renovations. By showing them real results, it was easier for them to see what Findit does versus paying for clicks. Seeing your search results increase and improve is what helps our clients continue to keep us engaged and expand their market share." 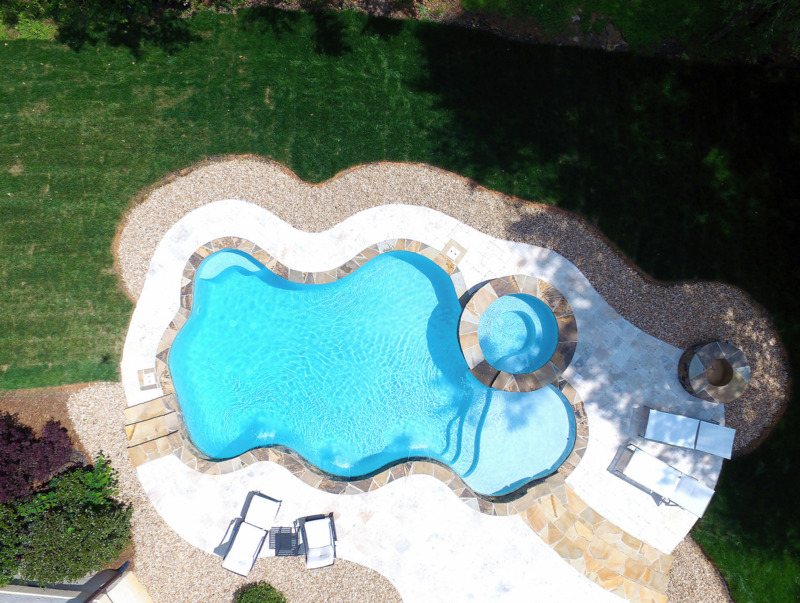 Eddie Johnson, owner of CPC Pools stated, "I was reluctant when I first met with Findit because so many other companies and individuals made promises of what the outcome would be and it never materialized. With Findit, they promised they would do the work, which was producing fresh content and getting it shared and submitted to search engines for indexing and they did. The results have followed and we are getting more leads and building more pools in the areas we targeted than we have ever before and we give Findit much of the credit." 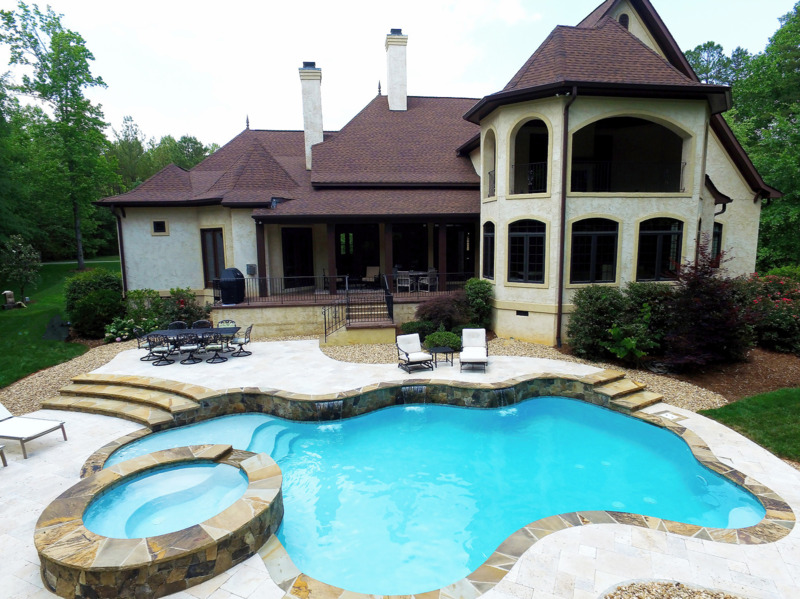 Findit's team of online marketing specialists create content within their Findit sites that are geared to the local Denver, North Carolina market and the services CPC Pools offers, which are concrete pools. The content created is shared to other social networking sites, including CPC Pools’ own Facebook and Google + pages, along with Findit social networking sites. As a result, CPC has experienced first-hand more overall sharing from the posts, an increase in our organic indexing in search engines, and more importantly an increase in leads and more pools being built this year over last year. 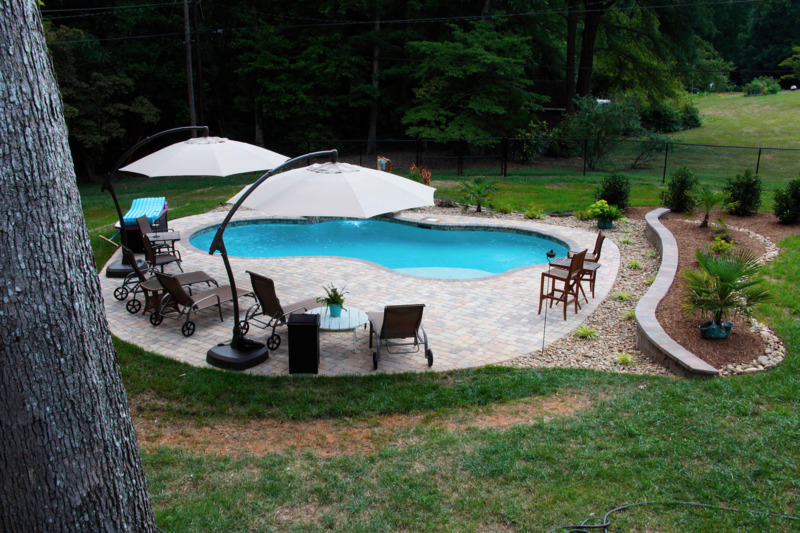 To schedule an in home consultation for your new in-ground concrete swimming pool in any of the areas where we provide services, please contact our office at 704-799-5236. 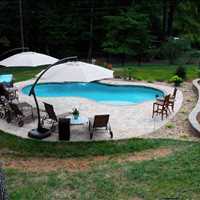 Carolina Pool Consultants offers professional in-ground concrete pool installation services in Denver, North Carolina. 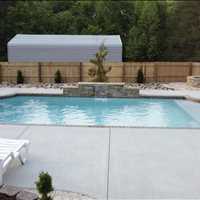 We are not a big faceless corporation that plans on building thousands of pools a year. 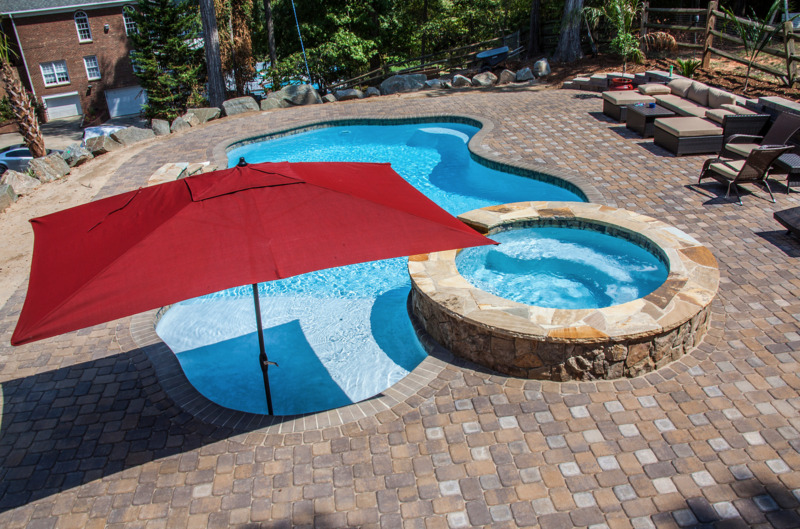 We focus on working one-on-one with our customers to discuss their wants and needs for their new in-ground concrete pool in Denver, North Carolina. 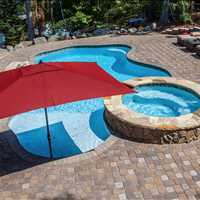 Many of these other big name pool builders seek only the sale of a pool with very little personalization outside of the sales process. To them, their customers are just a number on a check, hoping to complete the process as quickly as possible and move on to their next client. We believe in commitment to excellence and convenience for our customers. 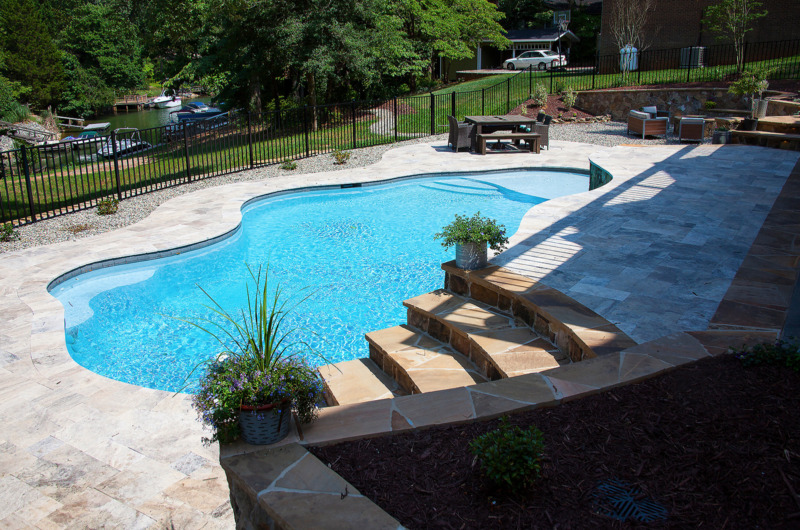 For your Denver, North Carolina backyard, we cannot only help create your new dream pool, but also any hardscape construction to ensure that you have the backyard of your dreams. 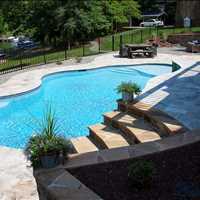 Call us today at 704-799-5236 for more information or to schedule your pool consultation with us. Findit, Inc., owns Findit.com which is a Social Media Content Management Platform that provides an interactive search engine for all content posted in Findit to appear in Findit search. The site is an open platform that provides access to Google, Yahoo, Bing and other search engines access to its content posted to Findit so it can be indexed in these search engines as well. Findit provides members the ability to post, share and manage their content. Once they have posted in Findit, we ensure the content gets indexed in Findit Search results. Findit provides an option for anyone to submit URLs that they want indexed in Findit search result, along with posting status updates through Findit Right Now. Status Updates posted in Findit can be crawled by outside search engines which can result in additional organic indexing. All posts on Findit can be shared to other social and bookmarking sites by members and non-members. Findit provides Real Estate Agents the ability to create their own Findit Site where they can pull in their listing and others through their IDX account. Findit offers News and Press Release Distribution. Findit, Inc., is focused on the development of monetized Internet-based web products that can provide an increased brand awareness of our members. Findit, Inc., trades under the stock symbol FDIT on the OTCPinksheets. Findit, where we develop the tools and offer the services you need to reach more people. This press release contains forward-looking information within the meaning of Section 21E of the Securities Exchange Act of 1934, as amended (the “Exchange Act”), including statements regarding potential sales, the success of the company's business, as well as statements that include the word believe or similar expressions. Such forward-looking statements involve known and unknown risks, uncertainties and other factors that may cause the actual results, performance or achievements of Findit, Inc., to differ materially from those implied or expressed by such forward-looking statements. This press release speaks as of the date first set forth above, and Findit, Inc., assumes no responsibility to update the information included herein for events occurring after the date hereof. Actual results could differ materially from those anticipated due to factors such as the lack of capital, timely development of products, inability to deliver products when ordered, inability of potential customers to pay for ordered products, and political and economic risks inherent in international trade.